When you need vehicle locksmith services, having the number of a vehicle locksmith saved in your phone, might save your life in more ways than one. Should you find yourself locked out of your vehicle at night in a parking lot, might be dangerous, especially to women, the elderly or disabled people. Not only is possible crime a problem, but weather conditions could also pose a possible problem. Should you have lost your car keys or locked them inside the car, give AAA Locksmiths in Cape Town a call, we will open the car for you, even if it has an electronic transponder key and we can supply you with new keys for your vehicle. We have highly trained and licensed locksmiths in Cape Town offering a wide range of emergency locksmith services for almost any make of vehicle, ranging from cars, bakkies and vans. We can cut car keys, do transponder key programming, unlock any vehicle door, lock plate installations & duplicate sets (master keys and transponder sets too). Because car remotes and ignition keys uses radio signals, a vehicle locksmith must be able to program transponder keys easily. A reputable vehicle-locksmith should respond immediately to any requests for a car lock out and should always arrive with clear identification. 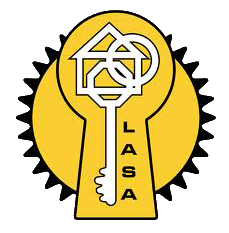 We not only have locksmiths in Cape Town, but also locksmiths in Somerset, locksmiths in Bellville and locksmiths in Stellenbosch. A vehicle-locksmith should be adequately insured, professional and should be available 24/7. They should possess the know-how to open vehicles quickly and without causing damage and come prepared with the necessary tools. 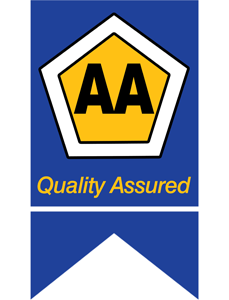 AAA Locksmiths have fully equipped and stocked mobile units which cover the whole Peninsula and surrounding towns. A rule of thumb is to not try and open the car yourself. The likelihood is extremely high that you damage your vehicle and end up costing more to fix in the end than the call out fee of a vehicle-locksmith. We have the expertise and knowledge necessary to get you into your car and we are insurance approved!